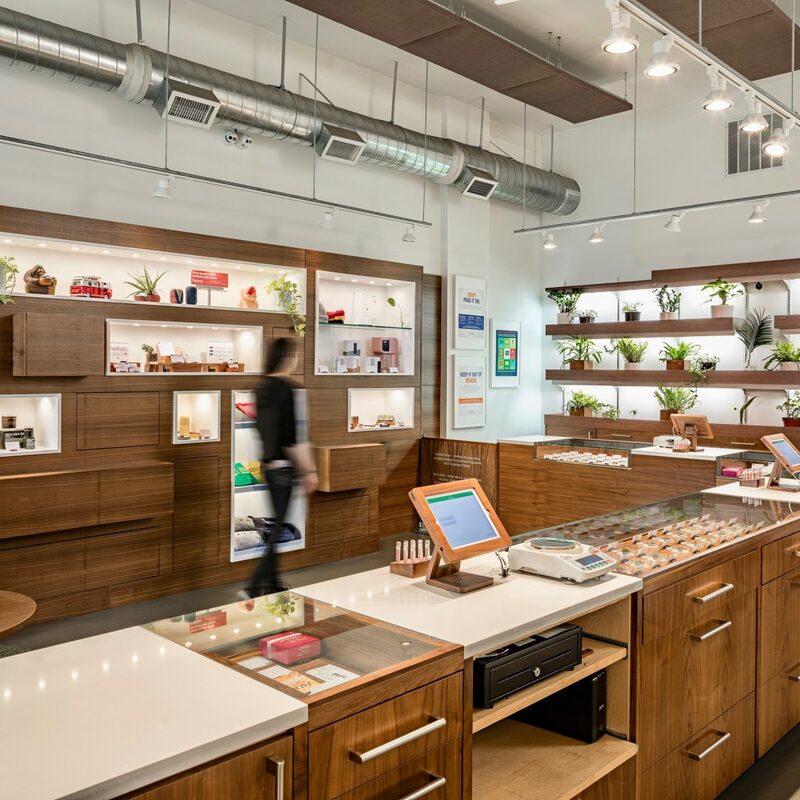 From now until February 24, Nordstrom is partnering with Away to host an exciting travel-themed pop-in shop, and trust us, the goods are good. 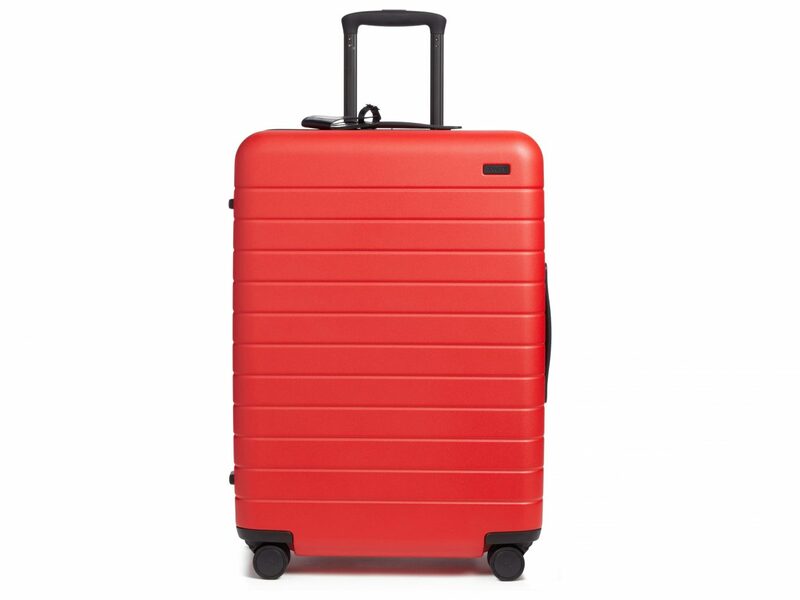 (Think exclusive colors of Away luggage and tons of new travel accessories to go with it.) Here, we rounded up our fave buys. We know you know all about Away luggage (if you don't, where have you been??) and its one-of-a-kind craftsmanship. 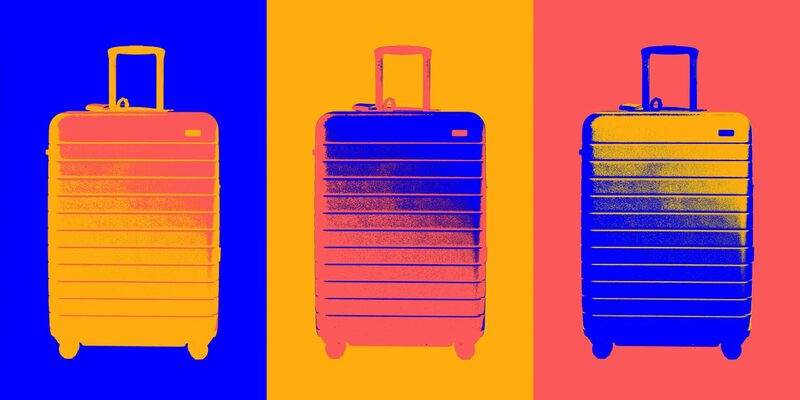 And while the suitcases have always been stylish, the pop-in's exclusive new colors—cherry red, bright yellow, bold blue, and black and white with colorful lining—bring them to the next level. 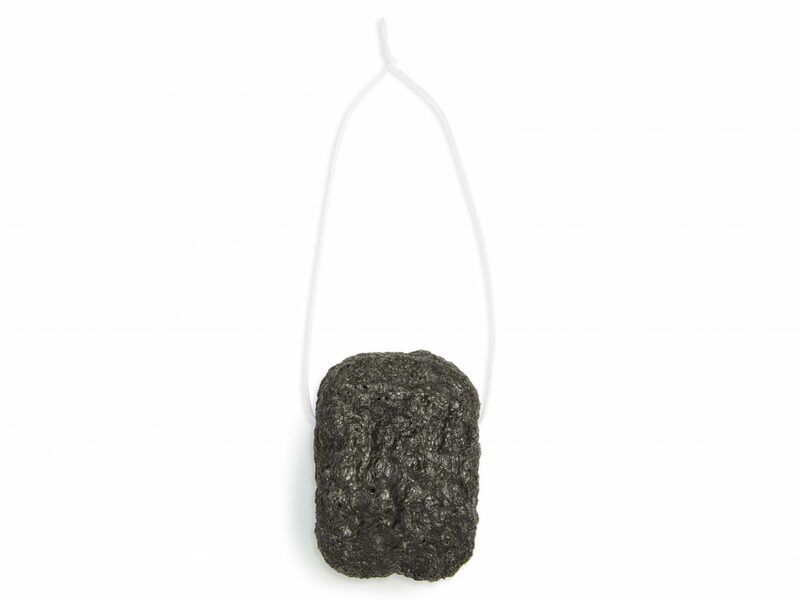 It may look odd, but hear us out: this all-natural facial puff made in Japan from Binchotan active charcoal and Konjac vegetable fibers actually does wonders to exfoliate and brighten skin (even the most sensitive). Try it out, and see for yourself—it's like a cleansing massage for the face, perfect for on-the-go types. 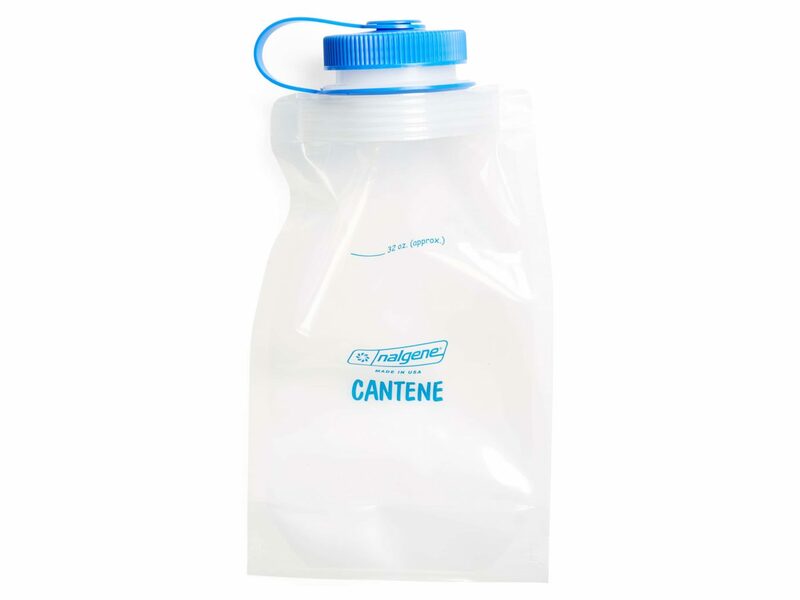 A flexible water bottle is an outdoor adventure staple, and this blue-accented version from Nalgene looks as sleek as a plastic bag can possibly look. RELATED: Are These Cult-Favorite Travel Products Worth the Hype? We love Baggu for its smart design (heavy-duty zipper closure, pockets, interior pouch, etc. 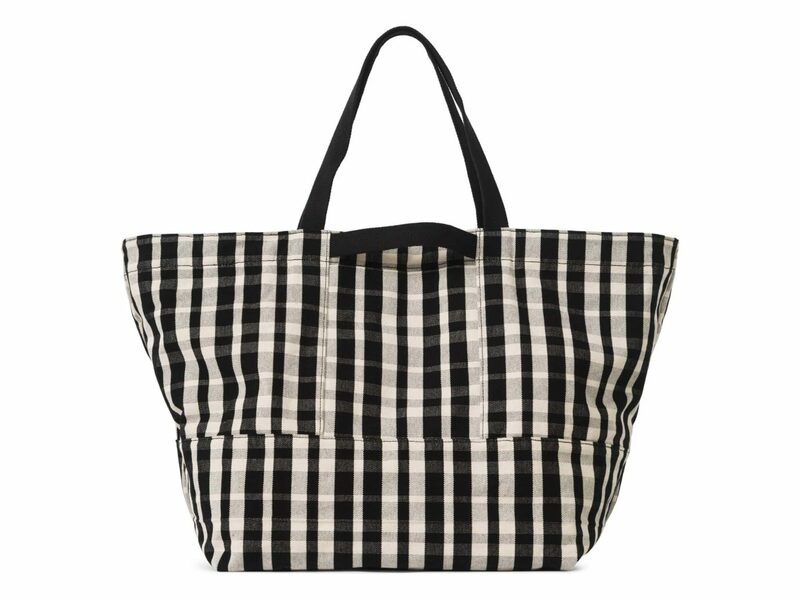 ), so this plaid weekender is calling our names for spring getaways. Need to catch some Z's? 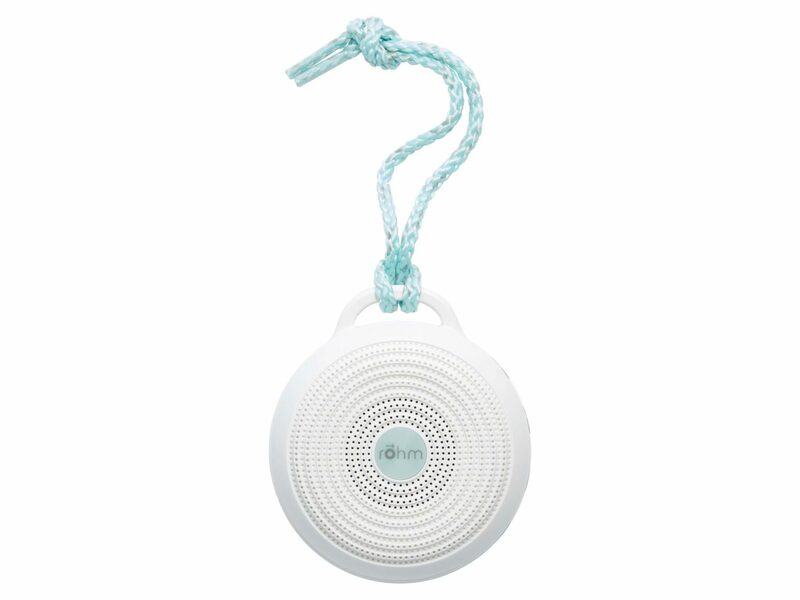 This portable sound machine will put you right to sleep at home or on the go (we're looking at you, noisy hotel rooms). 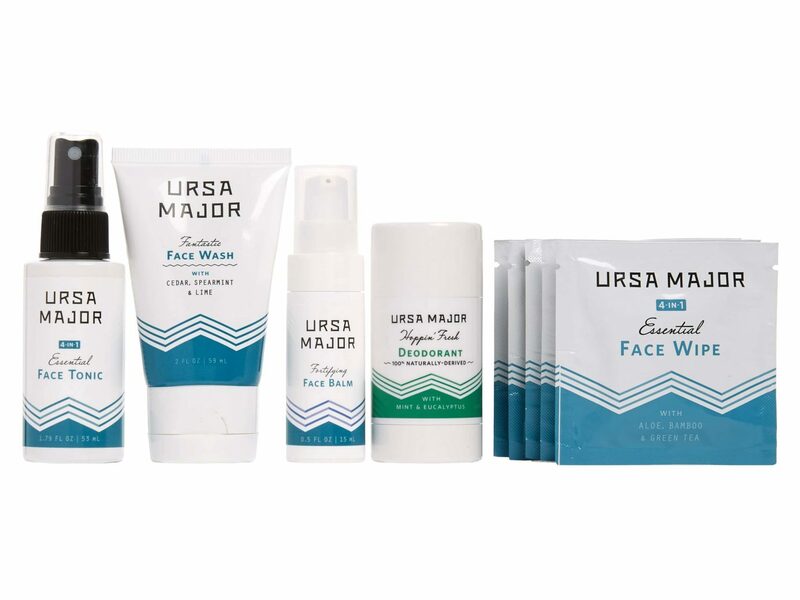 Ursa Major is one of our go-to clean beauty brands (meaning it's totally free of silicone, sulfates, parabens, phthalates, and other icky stuff), and now we can take it everywhere with us. This travel essentials kit comes with a foaming face wash, refreshing tonic, moisturizing balm, four individually-wrapped cleansing wipes, and their award-winning natural deodorant. 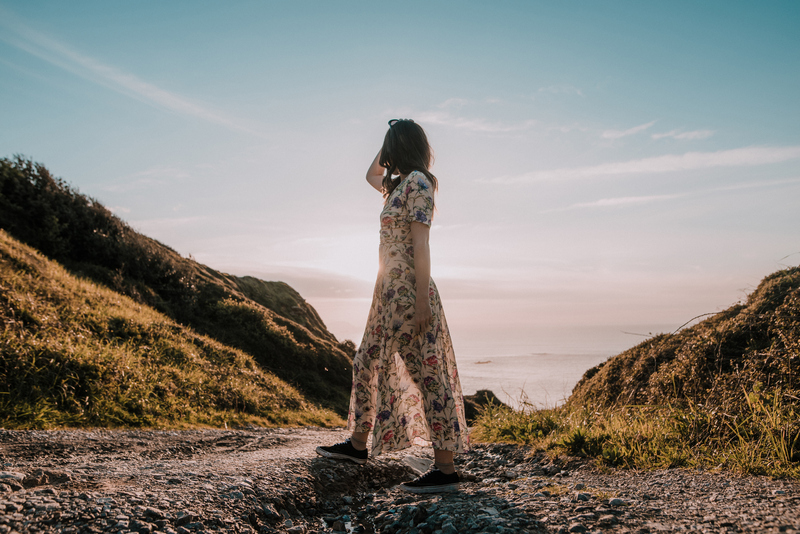 Looking for some getaway inspo far from the internet? 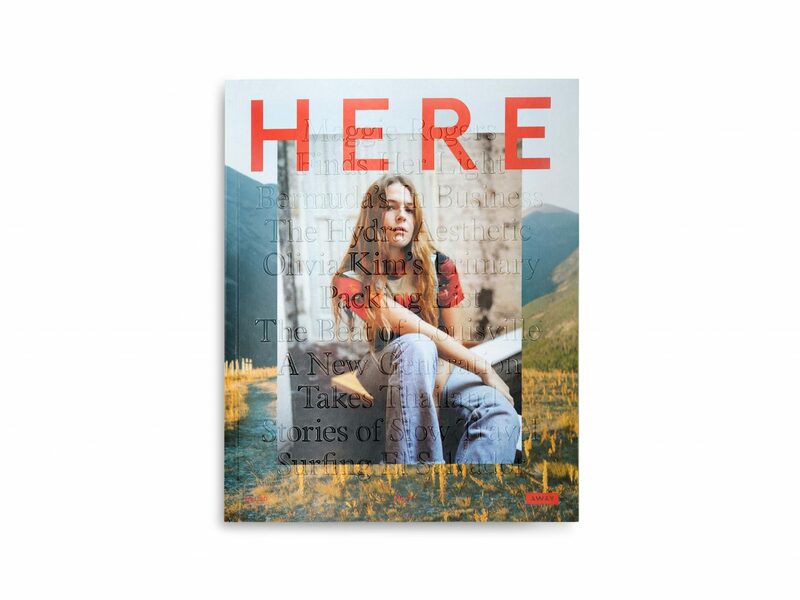 Pick up the latest edition of Away's Here Magazine for travel interviews and journals, photo essays, and city guides, all printed by a carbon-neutral green printer. 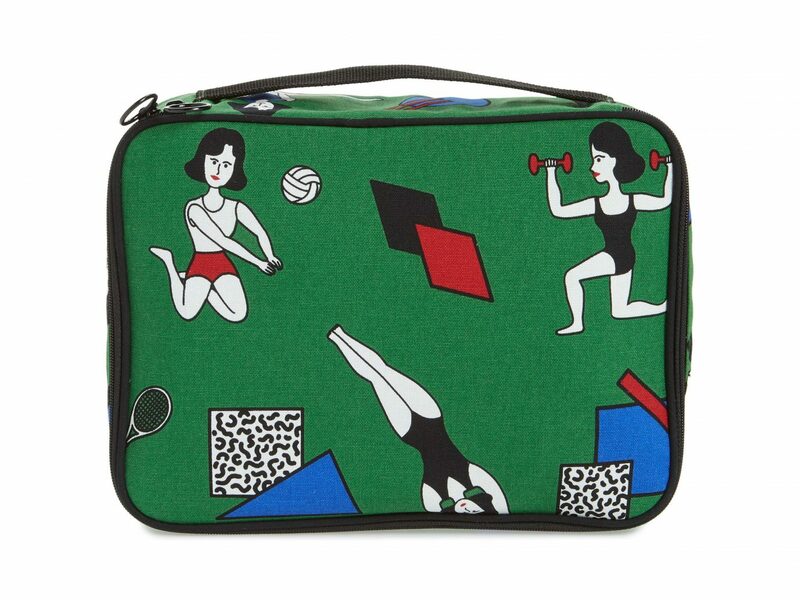 If you're in the market for a new toiletry bag, look no further: this playfully-printed pouch is super convenient with interior pockets and mesh, plus a waterproof coated-cotton fabric. 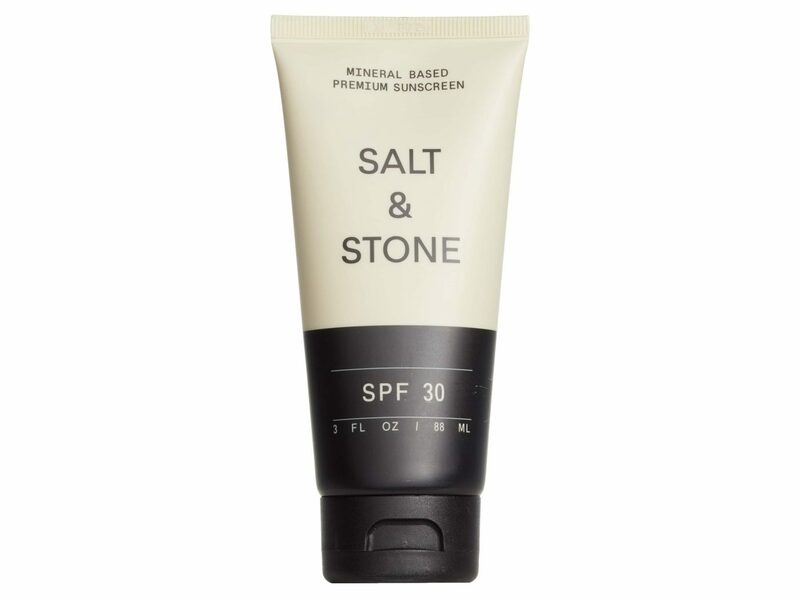 Ditch the Banana Boat and Coppertone—this mineral-based sunscreen lotion from Salt & Stone makes protecting your skin a luxury, rather than a chore. 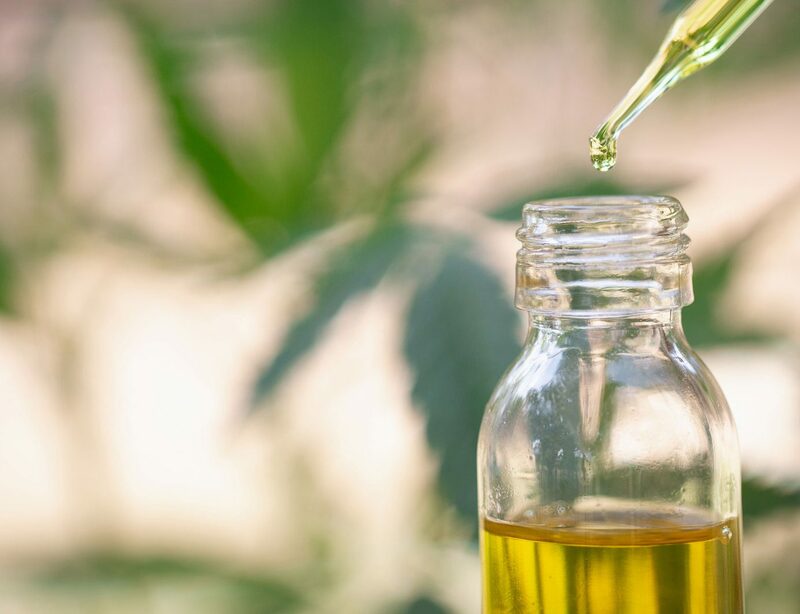 Between its French vanilla scent, non-greasy texture, anti-inflammatory natural herbal extracts, hydrating ingredients, and of course, sun-blocking properties, you'll want to go ahead and pick up a few bottles. 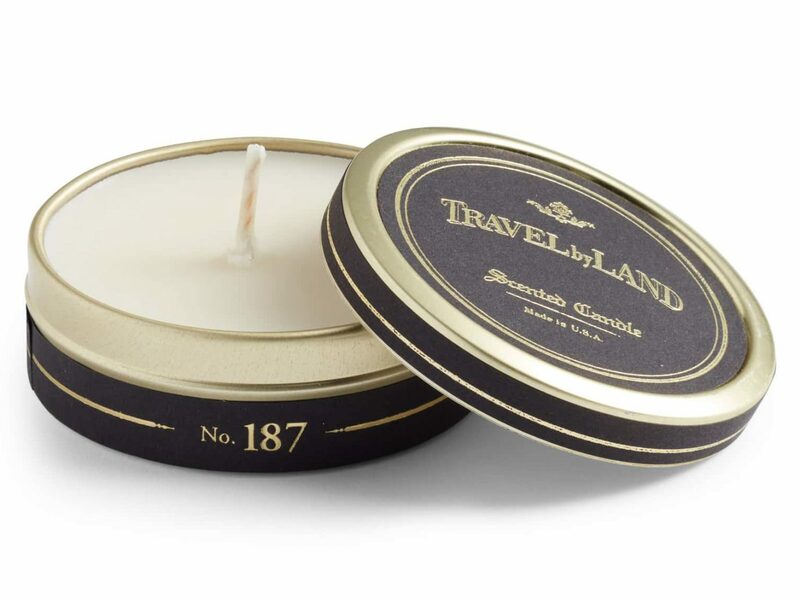 Handmade in NYC with all-natural ingredients, these travel candles make any vacation a little bit spicier.